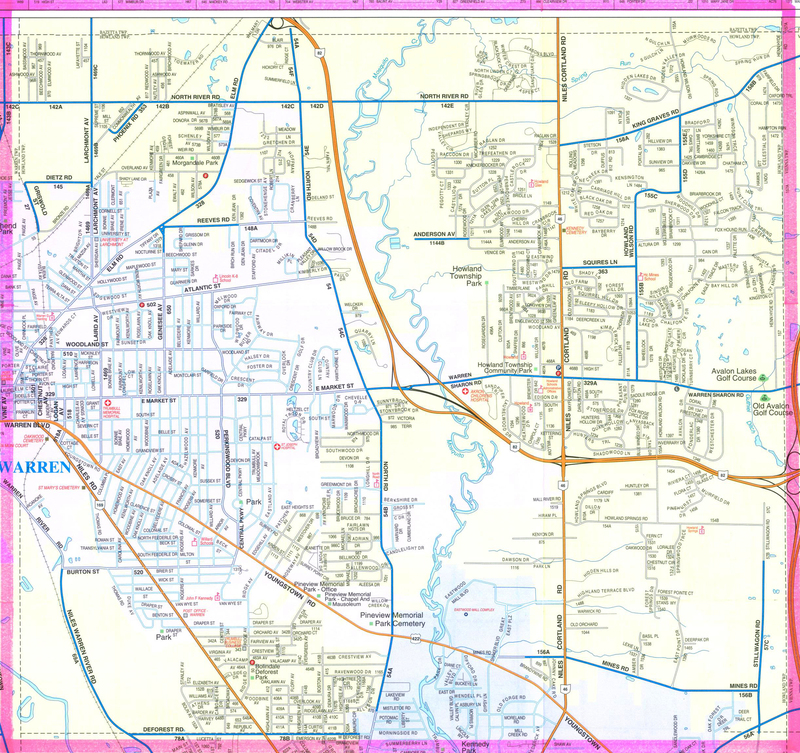 Howland Township is one of 1,300 townships in Ohio. The township form of government in Ohio predates the formation of our state government. As a political subdivision of the State, Howland Township's powers are limited to what is specified in the Ohio Revised Code, including the upkeep of public roads, police and fire protection, and zoning regulations. However, as a limited home-rule township under Ohio Revised Code Chapter 504, Howland Township has the ability to take certain actions to address local issues that non-home rule townships cannot take. 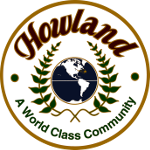 Howland Township is governed by a board of three trustees and a fiscal officer, all of whom are elected by the voters in odd-numbered years. The elected officials work in coordination with the administrator, police chief, fire chief, planning and zoning director, and public works director. 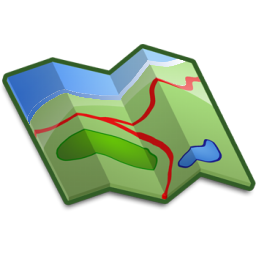 In addition, the Zoning Commission and Board of Zoning Appeals are comprised of residents who are appointed by the board of trustees to five-year terms. The Township does not collect an income tax to provide services to its residents but relies on a portion of the property taxes collected by the county auditor. The board of trustees is the Township's legislative and executive body. The trustees elect a Chair and Vice Chair from amongst themselves to conduct their meetings, which are held on the second and fourth Wednesdays of each month at the township administration building at 205 Niles-Cortland Road NE. In addition, the trustees have appointed a law director to serve as the Township's legal counsel. 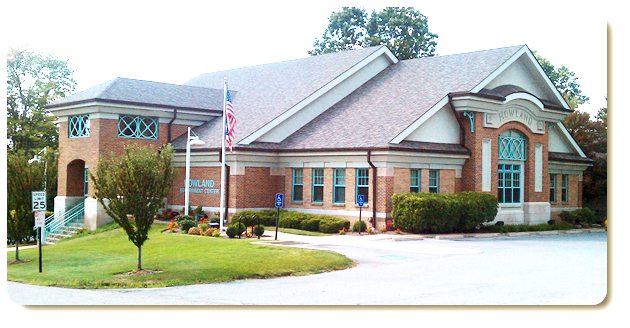 The fiscal officer is independent of the township trustees. The fiscal officer has all of the fiscal responsibilities of the Township, including paying bills, payrolls, and receiving revenue as it is distributed to the Township. The fiscal officer's responsibilities also include keeping accurate record of the proceedings of board of township trustee meetings. The current fiscal officer is Robert Costello.